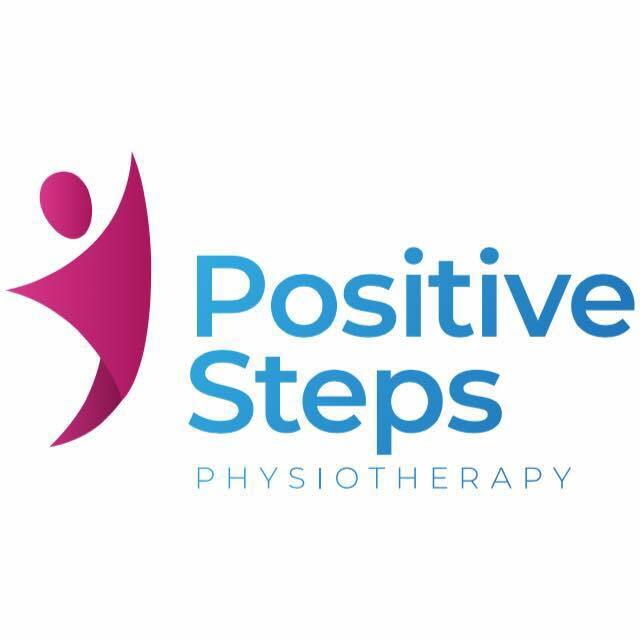 Katie graduated from Glasgow Caledonian University in 2000 as a chartered physiotherapist and after doing some travelling, settled in Dumfries in 2001. She worked at Dumfries and Galloway Royal Infirmary for 7 years gaining experience in a variety of specialities including surgical, orthopaedics and elderly rehabilitation. When Katie moved into community rehabilitation in 2008 she really experienced the importance working with people within their own homes enabling them to achieve goals important to them. Since then she has developed a keen interest in working with older adults with osteoporosis and works closely with the osteoporosis service within her NHS work. Katie also specialises in Falls prevention in Older Adults and has played a key role within this service. Working together since 2013, Erin and Katie have developed classes for people with Parkinson’s in the Dumfries area as well as those with reduced balance and strength. They enjoy providing services within the community, whether it is at the patients local gym facility or within their home. Outside work, Katie enjoys spending time with family and friends, lovely Sunday walks and singing in the Dumfries community choir.